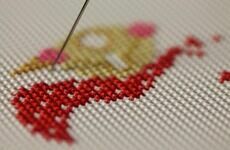 Cross stitch kits comprise of delicate fabrics such as linen and aida which, when handled, can be prone to getting dirty. 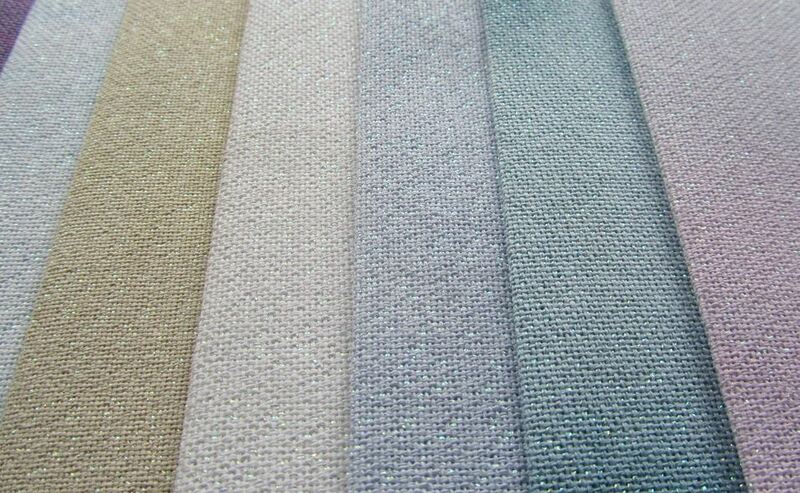 However, caring for your project doesn't need to be complicated, as long as you follow Past Impression's 6 cleaning secrets for protecting your pristine embroidery from the first to the final thread! #1. When Handling Your Kit, Keep Your Hands Clean! Before you do anything else, always give your hands a wash. From natural oils to dirt you can't even see, your hands are home to all the grimy things your cross stitch kit doesn't like. Whether your working through your cross stitch or showing your best friend your project-in=progress, make sure anyone who touches your work has a clean pair of mitts. 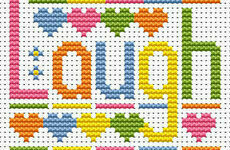 Cross stitch kits, pets and children do not mix - no matter much we love all three! Dirty paws and messy fingerprints will find their way onto your project unless you keep it covered and protected. Make sure you find a good place that's out of reach from all cats, dogs, kids and anything in-between. 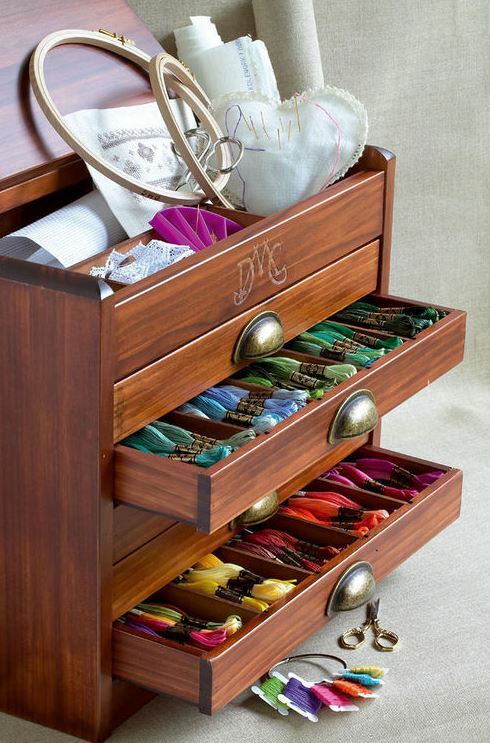 Needles, scissors, stationery and other cross stitch essentials need to be packed away, preferably in a place specially designed to store all your bits and pieces, like this DMC Wooden Collectors Box - the cross stitcher's dream... Wipe down your tools with a cloth and a little alcohol to remove any sticky residue and they'll be ready to go next time that cross-stitch feeling strikes. Taking steps to prevent a crease is far easier than getting rid of one. Make sure you always roll your fabric and never fold it as this could cause all sorts of visual problems in the long run that even ironing won't fix. A little mess sometime can't be avoided - in this event, use cool water and a mild detergent when cleaning your delicate aida or linen. Pat dry, removing as much of the water as possible and lay flat in a place where it won't be disturbed. Before your project is completely dry, cover with a handkerchief and gently run an iron over it. 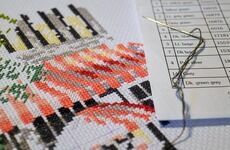 One of our all time most popular posts on the Past Impressions blog looked at all the various things one could do with a finished cross stitch. From framing to strapping it to the back of an iPad, all were a nice change from just tucking it away in a drawer.